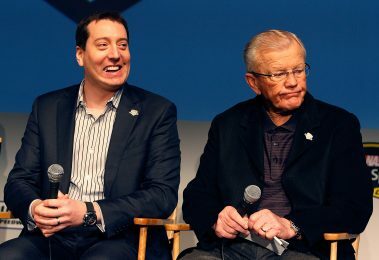 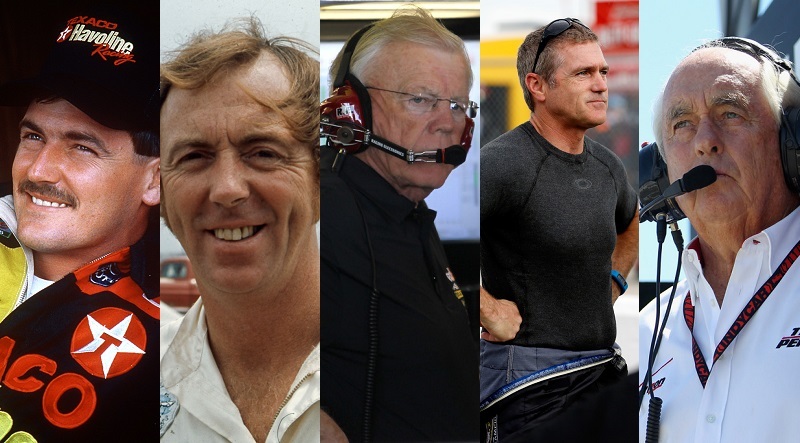 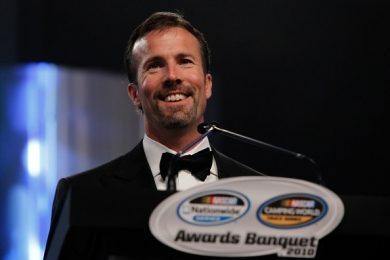 NASCAR Hall of Fame officials announced the five new nominees for the Hall’s Class of 2018 on Tuesday evening, led by champion team owners Joe Gibbs and Roger Penske. 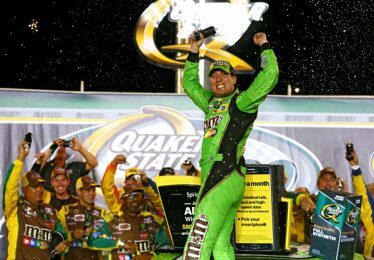 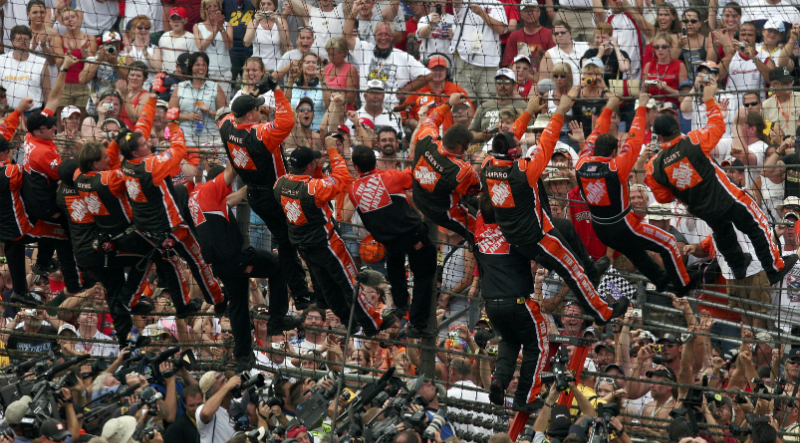 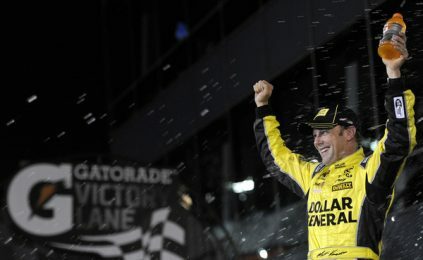 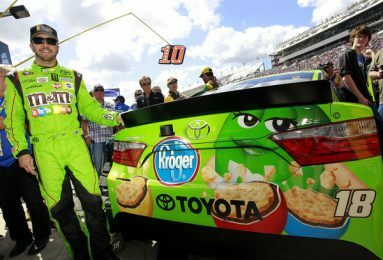 In part two of a special five-part series, our James Pike looks back on his memories of the second stage of Tony Stewart’s colorful career, including his 2005 win at Indianapolis Motor Speedway and subsequent series championship. 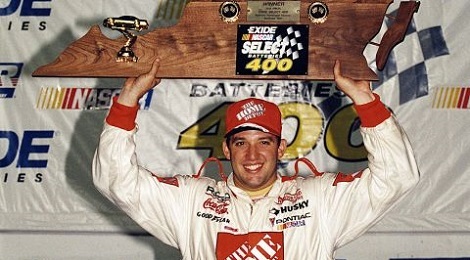 In part one of a special five-part series, our James Pike looks back on his memories of the early years of Tony Stewart’s colorful career, and the roller-coaster of emotions along the way. 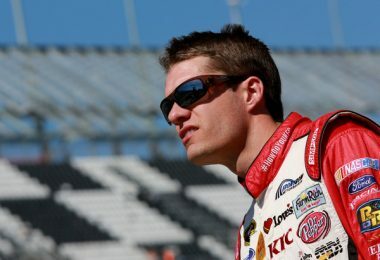 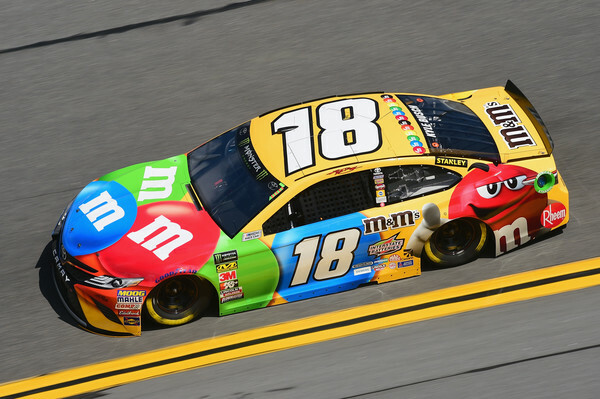 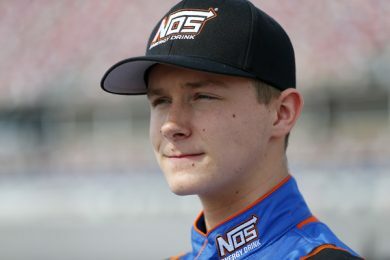 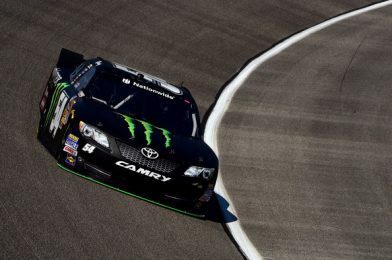 Joe Gibbs Racing (JGR) announced Tueaday that Matt Tifft will not compete in this weekend’s NASCAR XFINITY Series race at Daytona Int’l Speedway.